The high/winter season is upon us and the snowbird migration is in full swing. Cruise ships are docking, the Malecon, P.V.’s famous ocean walk, is humming and the airports are bringing new visitors and returnees hungry for our fabulous food and perfect weather of cool evenings and spectacular sunny days. Now, while most tropical fantasies involve a warm sun, a gentle surf, a handmade hammock under some swaying palms and a cool drink to chill you out, P.V. has another side. The “get up and go” side with an endless variety of great things to fill your energetic hours. It would take weeks and pages to fill you in on all of them, so for today, let me narrow it down to five you really ought to, need to and have got to do and go see. One of the great things about getting away from it all is getting away from the everyday. Sure, there are Costcos and Walmarts here. But is that why you’re here? I think not. Our Tianguis, that’s markets to you, are kaleidoscopes of local colors, sights, sounds, and things you won’t find at home. Tianguis Lo de Marcos. It’s the 5th season of this vibrant market which begins on Saturday, Nov. 3rd, at #9 Luis Echeverria Street from 9:30 a.m. to noon and runs through April. It’s just half a block from Lo de Marcos Plaza, so it’s easy to find. Great merchandise, good sellers, a vibrant and lively crowd make this a great way to spend a Saturday. This season will also feature holistic healers. So bring along your tired feet, your achy back and you’ll leave feeling full and happy and loaded with goodies and energy. Monday Market/Forever Spring/Bucerías Art Walk. 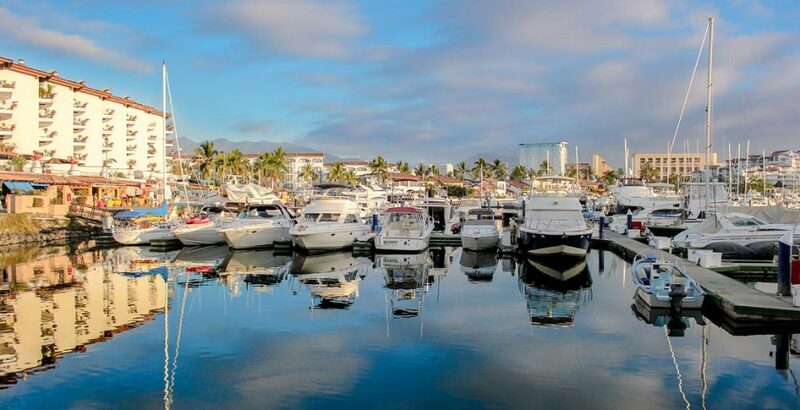 Bucerias, the charming village just north of downtown PV is a treat any day of the week, but on Mondays, Wednesdays and Thursdays, beginning on October 31, it’s even better. They’re all on Lazaro Cardenas street and well worth your time to visit. On Monday there is, you guessed it, the Monday Market and on Wednesdays it’s Forever Spring. These 2 open at 9 a.m. until 1. You’ll find authentic Mexican fare made locally. Leather, handicrafts, things to beautify your body and your home. Cigars, sandals, flowers and more. On Thursday afternoons come join the Bucerias Art Walk, 17 galleries will be open from 7 p.m. to 9 p.m and will show you what to do with those empty walls. You may know Frida and Diego, but in a few short hours your appreciation for Mexican art will grow along with your collection. Mexico has produced a bumper crop of talent and it’s on display for you to see, admire and enjoy. La Cruz Market. It wouldn’t be Sunday without the La Cruz market at the Marina. More sophisticated, more upscale and upmarket, this is the one to eat and shop your way through. Food, fashion, jewelry, handicrafts, great music performed live, it opens Sunday, November 4th through April from 10 a.m. until 2. Think artisanal and delicious and don’t miss it. Sayulita Town Market. Sayulita is always a treat with its laid back surfer vibe. This Friday’s tianguis features the local community and promotes family farmers and homemade foods. 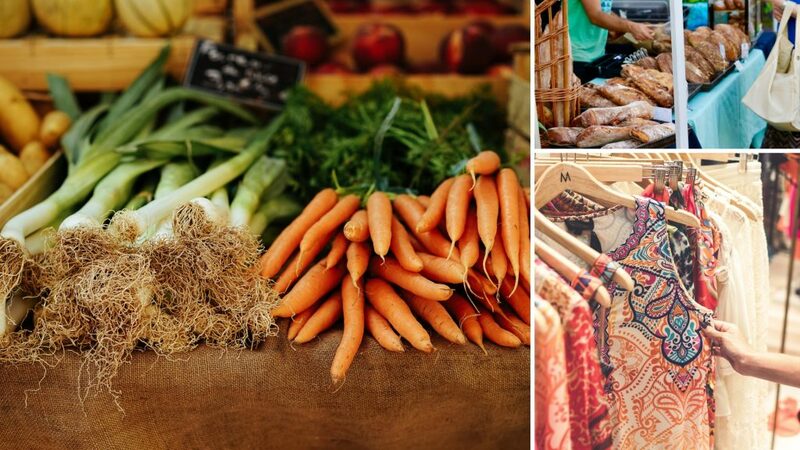 It’s a winter only market, but guess what, you’re in luck if you’re in the market for organic products, yoghurt, cheese, bread, coffee, baked goods, natural pet food and more. It’s open on Friday only, from 10 a.m. to 2 and it’s worth the trip, if only to people watch. I always buy my locally made pain relief gel there, it’s got Bengay beat by a mile. You’ll find it on Revolution Avenue or just follow the crowds. San Pancho Artisanal Market. 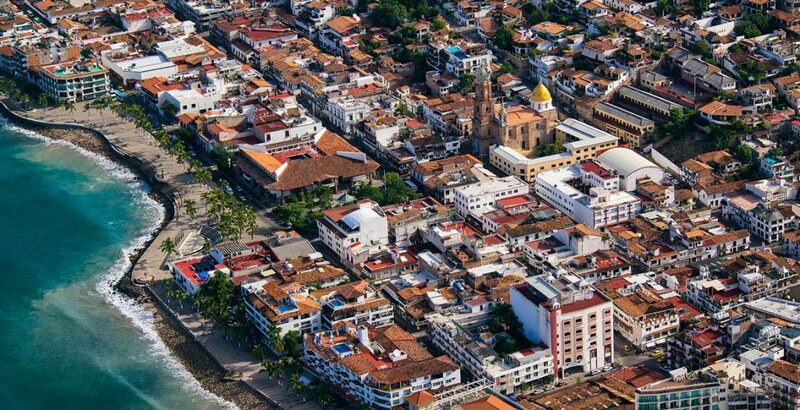 This wonderful little town sits on a particularly beautiful stretch of beach and every Tuesday of the winter season, on the Plaza del Sol, you’ll find a great selection of locally grown fruit and veggies, gourmet treats, art and handicrafts and other products created by the residents themselves. It opens on November 6th through April from 10 a.m. to 1:30 p.m.
Riviera Farmer’s Market. Behind the Casino in Nuevo on Tuesdays, from 9 a.m. until 2 you’ll find this colorful market. Listen for the live music, smell the aromas of fresh baked goods, buy a bouquet of their riotous exotic flowers and browse the charming and inexpensive local items. Handmade tlacoyos made from blue corn are worth the trip. It’s not one of my favorites, but it’s still good. Guayabitos Market. They say good things come in small packages. That is certainly true of the Guayabitos Tianguis that happens every Monday, from November to April near the Plaza Principal from 8 a.m. to 1 p.m. You’ll be treated to silver jewelry, ceramics, bedding, traditional Talavera dishes and sinks, glassware, Huichol art, and Oaxaca rugs. La Peñita Market.On Thursday from 8 a.m. to 1 p.m. at and around the Plaza Principal you’ll find silver jewelry, tablecloths and linens, glassware, Talavera dishes, Huichol art, and rugs from Oaxaca, plus the usual fruits and vegetables, homemade bread, and a special treat, our locally produced honey and artisan coffee. Open from November through April, La Penita is one of the biggest and best. Chacala Cultural Market. Hungry for culture along with the food? Then this is the market for you. It opens end of November, every Saturday through March from 9 a.m. to 1 p.m. The town plaza where it’s held is a treasure itself but made all the more so, by the lovely items to buy and eat. You’ll love the small town. Walk to the beach, or paddle out to the surf for some great kayaking, paddleboarding and fishing too. Now in its 23rd year, every Wednesday from October 31st, the historic Centro ArtWalk and 12 participating galleries have been exciting eyes with soul-stirring collections of paintings, sculpture, fine ceramics, and jewelry, both local and international. 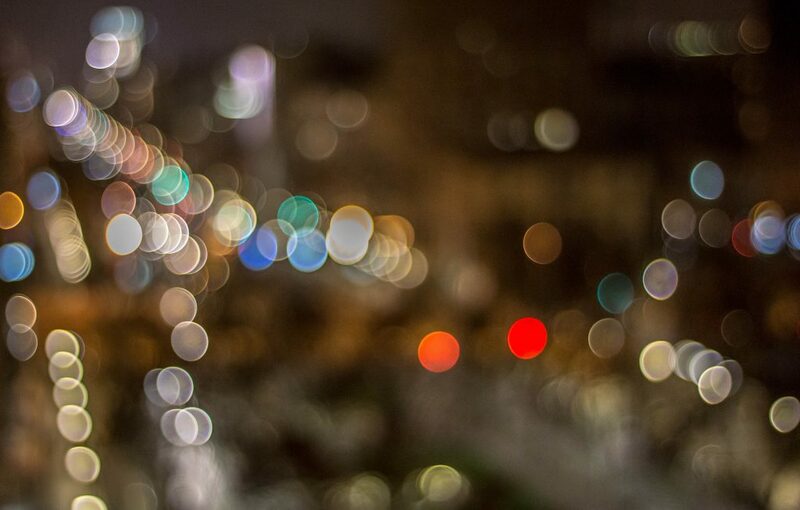 If you’re a connoisseur, a collector or just a lover of beauty, it is not to be missed. It’s not guided and it’s admission free, so feel free to linger and enjoy the amazing artistic talents and works on display for your viewing pleasure. I don’t know about you, but watching a giant humpback, known locally as a Yubartas, take air never fails to blow me away. You will see them here in our beautiful Banderas Bay. You can take a tour to see them closer, from December 16th-March 16th, when they are at their peak activity, birthing their calves in our warm inviting waters. These beautiful giants actually migrate more than 25,000 kilometers a year and they are a sight I guarantee you will never forget. 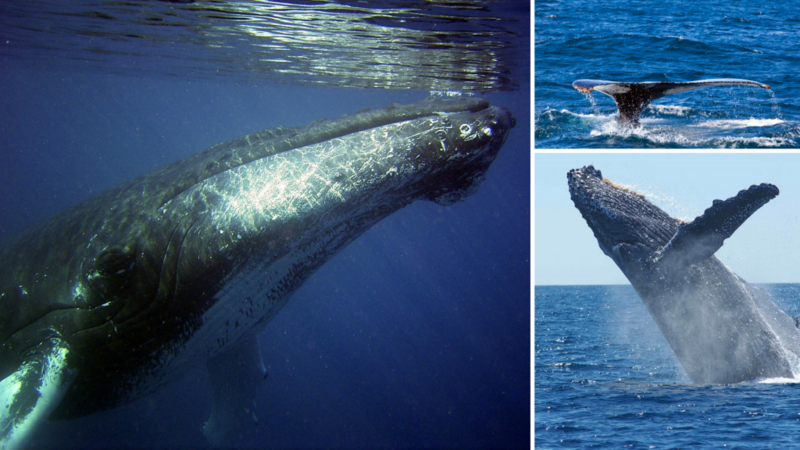 I go to Punta Mita and hire a local boat and have never failed to get up close and personal. If you haven’t done this at least once in your life, I highly recommend it, especially with kids. This is another one of my absolutely favorite things in the world. I have seen these giant mamas struggle up the beach and lay their eggs with a singular determination that is astounding. 45 days later the hatchlings dig their way out of the hole and begin the short but harrowing return to the sea. A new species has been discovered here called the Casquito de Vallarta. 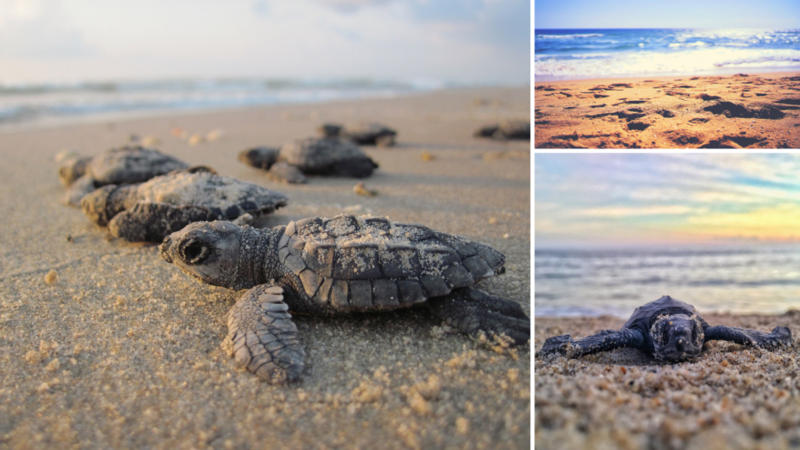 If you’re lucky and up early, walk the beach and you may see these little ones and cheer them on their way. Amazingly, as adults, they will return to the exact spot their were born to lay their eggs. Your resort can arrange an excursion to witness this, but I’ve seen them many times with the expert eyes and sensitive nose of my Lab, Hershey. Don’t miss it, to me these little creatures are as impressive as the giant whales in the bay. I think you will think so too. When you’re ready to make PV part of your life as I have, make that as enjoyable and stress-free as life in PV is. Visit Coldwell-Banker at the Marina PV. You’ll find the very best listings and people who really know the secrets of paradise. Nature has put some wonderful playgrounds out there for the lucky among us to enjoy. My favorite is right here in PV. As always, I invite you to come share it with me. It is everything you dream about and so much more. You’ll see.